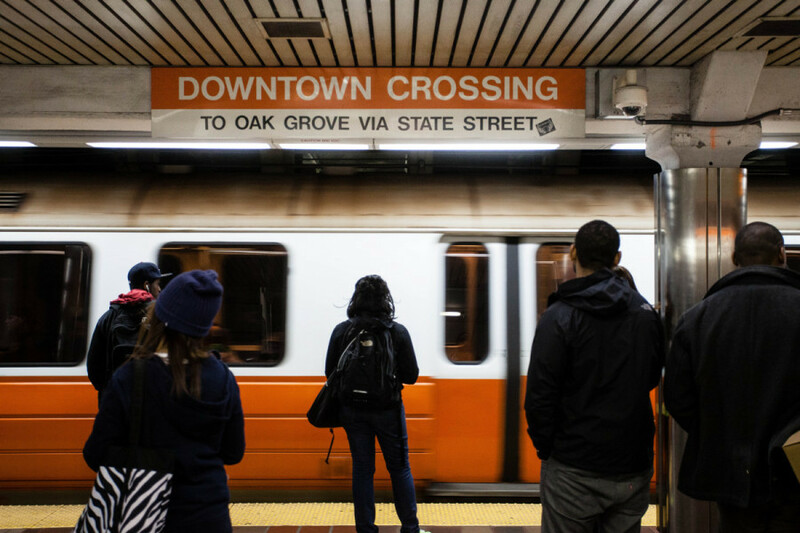 The MBTA is investigating after an Orange Line conductor stopped a rush hour train and made “uncommon remarks” to passengers Monday morning. Transit Police reportedly responded to Downtown Crossing at around 8 a.m. Monday morning after the operator, who has not been identified, brought his train to a halt and made remarks to commuters. The northbound train was delayed about 10 minutes before service resumed, the T says. The incident was described as “a personnel matter” not involving police or criminal charges and it “will be handled internally,” Pesaturo says. It wasn’t clear what, exactly, the operator said that was cause for concern. There were reports made on social media of nonsensical comments, and a report in the Boston Globe suggested he might have complained of discrimination or referenced safety issues. #MBTA #OrangeLine: Delays northbound of up to 10 minutes due to a police investigation.